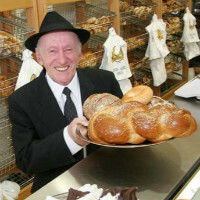 Australia's largest Jewish community is found in Melbourne. Numbering 50,000, many are descendants of Holocaust survivors and refugees from eastern Europe who settled here in the 1930s and 1940s, and they live mostly in the city's inner south-east. When is it? 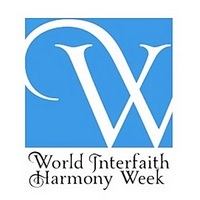 World Interfaith Harmony Week is celebrated annually on the first week of February (February 1st to February 7th). What is it about? World Interfaith Harmony Week aims to promote harmony between all people regardless of their faith and non-faith. It provides a platform, one week in the year, where people of every group can recognize their common values, build ties with each other, and work alongside one another to bring peace and harmony to their communities. 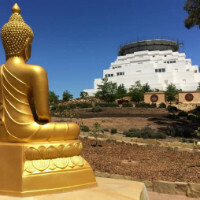 Shimmering white against the bright blue Australian sky, in a quiet corner of bushland 160 km northwest of Melbourne, a large concrete structure that is home to one of the most important artifacts in the Buddhist world is taking shape. 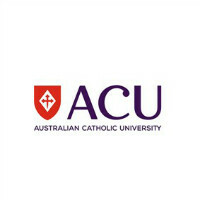 Framed by the concept of religious identities, join us to explore the latest developments within, and challenges to, comparative theology and associated practices of interreligious learning. 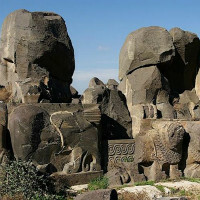 As the old year comes to a close, The Complete Pilgrim commemorates some of the historic religious sites lost around the world in 2018. 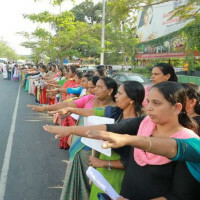 Women in the southern Indian state of Kerala have formed a 620km (385-mile) human chain "in support of gender equality", amid a row over access to a prominent Hindu temple. 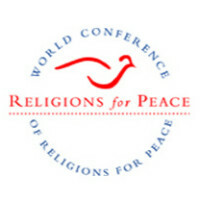 Religions for Peace Australia has conducted an audit of multifaith and interfaith activity in each state along with the National Capital..